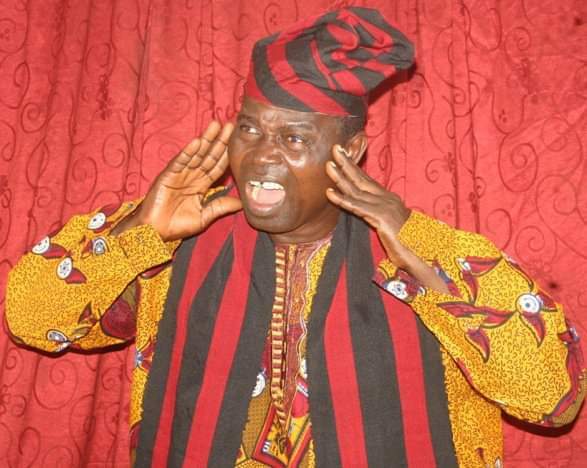 Peter Otulu, a popular gospel music legend, who sang primarily in the Idoma language, has died. Evangelist Otulu died on Tuesday at St. Daniel Hospital, Otukpo, Benue State in his mid-70s. It was gathered that the legendary singer has been battling with stroke for months now. When this reporter visited the hospital Tuesday evening, his corpse had been taken to the mortuary. He is the first Nigerian singer to release 85 studio albums. Otulu hailed from Upipigbagbo Ejilo, Ugboju, in Otukpo. His popular songs include: Opechi, Igblenyi kawanda, Jesus jikwu and others.